$438.90 Vollrath 40779 Dough Hook for 40760 Commercial Floor Mixer 60 Qt. $438.90 Vollrath 40780 Flat Beater for 40760 Commercial Floor Mixer 60 Qt. $525.80 Vollrath 40778 Wire Whisk for 40760 Commercial Floor Mixer 60 Qt. 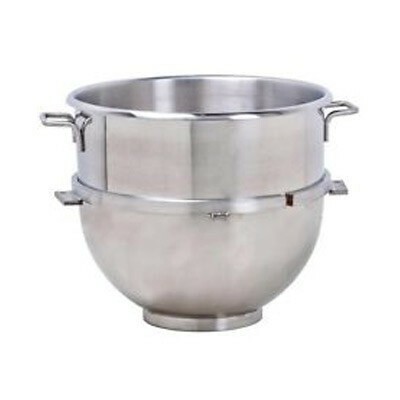 $437.83 Omcan (FMA) 14248 Stainless Steel Mixer Bowl 60 Qt.